Aperion facilities with Psychiatric units offer safe, structured, and home-like environments for guests with a chronic mental illness. Our Aperion Caregivers receive specialized and ongoing training to ensure the optimal quality of life for residents, including de-escalation training and crisis prevention training. Compassion and respect for the dignity of each resident drives our psychiatric team to help build self-esteem and daily living skills. Aperion Caregivers work with residents to help them understand their illness and actively participate in their treatment, facilitating stabilization, recovery and helping patients return to independent living when possible. Some of our facilities offer laundry facilities, community passes, and supervised smoking to help residents achieve stable daily routines and improved quality of life during their stay. Each Aperion Caregiver strives to understand and manage residents’ individual emotional, psychiatric, and medical needs. The goal is to build residents’ self-esteem and coping strategies so they can lead productive daily lives. The multi-disciplinary team of medical and psychiatric caregivers establish a medication and administration plan for each resident. This plan is constantly monitored and evaluated for effectiveness. Aperion Caregivers and therapists work alongside patients to help them master daily living skills. From personal hygiene to utilizing public transportation, handling money, and developing employment skills, we aim to help residents develop their self-esteem while preparing them to live independently. 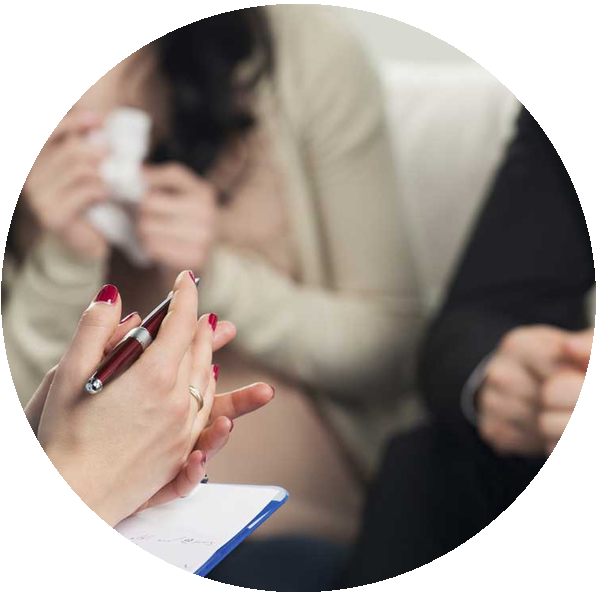 Aperion Care offers Substance Abuse counseling for residents dealing with substance abuse problems. Addressing these issues alongside medical and mental health conditions is essential to effectively treating and rebuilding both physical and emotional health. Use the link below to submit a secure online payment. Explore our locations to find convenient facilities offering the medical, rehabilitation, and personal services you need. From short-term rehabilitation to long-term skilled nursing, Aperion Care facilities offer you a full array of medical services. Aperion Care® is a service mark of Aperion Care, Inc. The Aperion Care® trademark is used by facilities that receive consulting and marketing services from Aperion Care, but Aperion Care does not own, operate, manage or control such facilities. Each facility using the Aperion Care® trademark is independently owned and operated. Not all services, programs and/or amenities described herein may be available at each location using the Aperion Care® trademark.